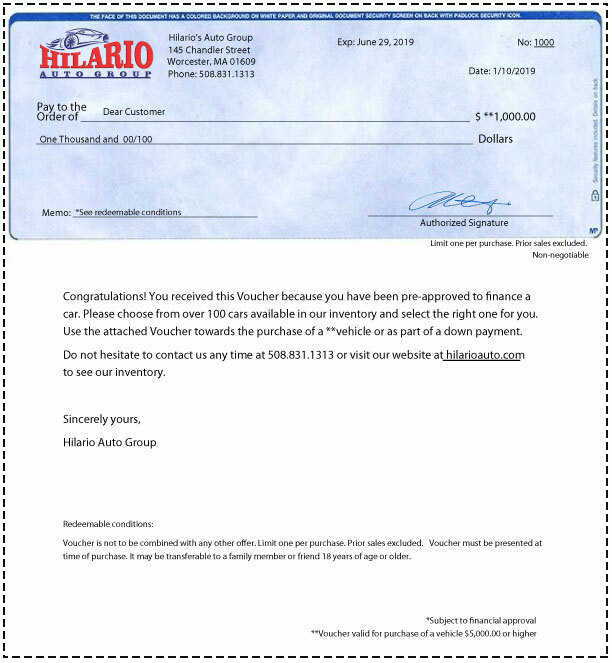 Used car dealer in Worcester, Framingham, Boston, Springfield, MA | Hilario's Auto Sales Inc.
Are you a price conscious car shopper searching for a quality used vehicle? Tired of haggling with car sales staff who don't treat you like a human being? 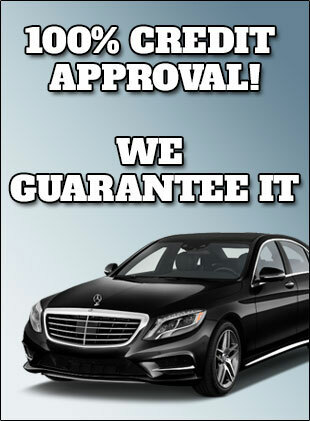 Then, you're going to enjoy your experience with Hilario's Auto Sales Inc. So just sit back and view many cars at once. Save time, money, and hassle. Visit 24 hours a day, 7 days a week. Search for your car by type, make, model, price, mileage, car lot and many other options, Hilario will bring all the cars in the area to you. 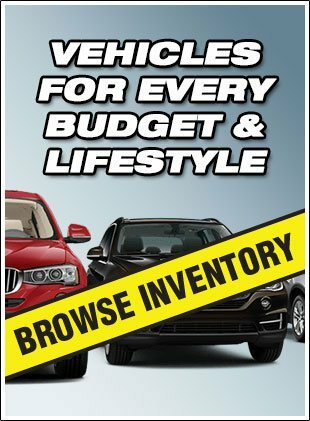 We are not a dealership, we are a service for you.